A Little Bit etc. : New Makeup Haul! 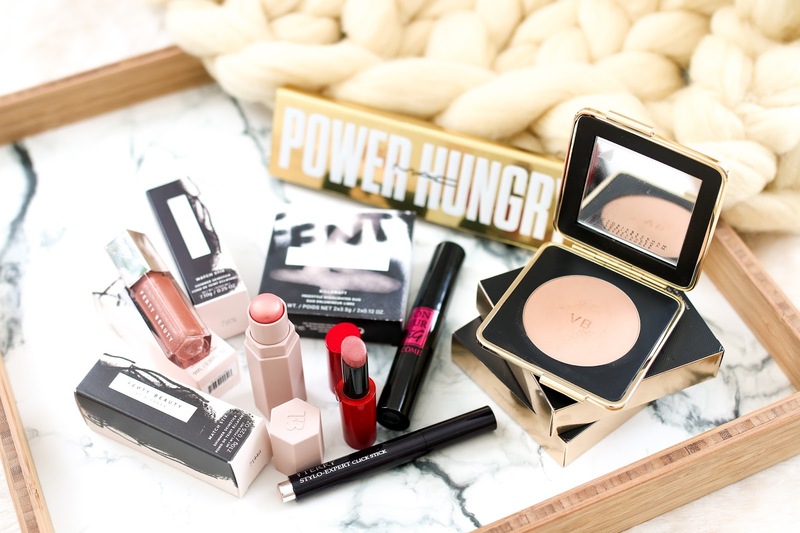 Fenty Beauty, Victoria Beckham x Estee Lauder and More! New Makeup Haul! Fenty Beauty, Victoria Beckham x Estee Lauder and More! I recently picked up a ton of new beauty launches and I am sharing all of them in today's video! Enjoy and don't forget to subscribe!